Home > Questions-Answers > How to plan a preventative treatment trial? Before starting a preventative treatment, it is important that you understand what the steps are. In order to assess the effectiveness of a preventative treatment, knowing the initial situation is required. What is the frequency of your attacks? Using a migraine diary is very useful. If you have drug-induced headaches (or rebound headaches), you need to wean off. 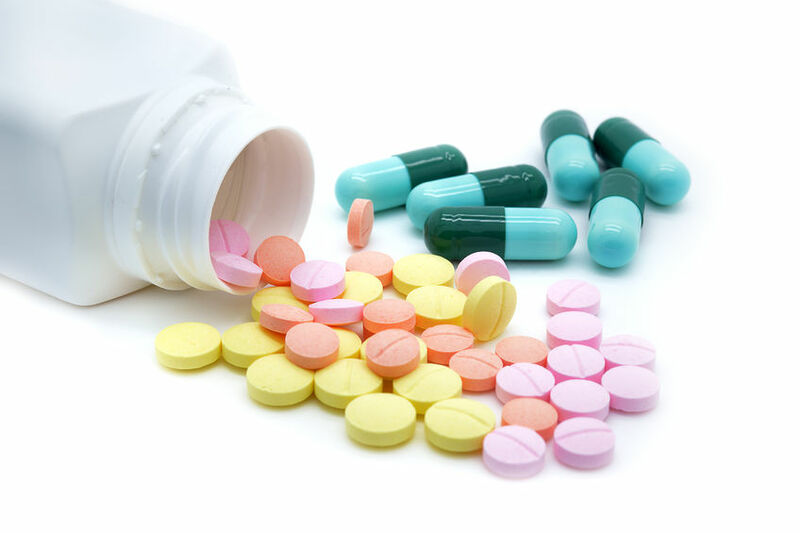 IF YOU TRY A PREVENTATIVE TREATMENT WHILE TAKING ANALGESICS REGULARLY, THE TREATMENT MAY BE UNEFFECTIVE. Read on drug-induced headaches, chronic migraine and caffeine. Consult with your doctor; every patient is different. Your doctor has to know your medical history and past trials. Before consulting, try to remember any medication you may have taken in the past, as well as their benefits and side effects. Remember that a preventative treatment trial takes 3 to 4 months. It is impossible to evaluate a preventative treatment in 6 weeks. Understand that a preventative treatment does not cure migraine! It reduces the frequency of attacks. If a preventative treatment is effective, you have to take it for several months, maybe more than a year. Depending on the evolution of your condition, it is possible to diminish the medication in order to see if it is still necessary. Expect to experience side effects. Most medicines cause side effects, often without risk. Keep taking the medication for a few days before giving up. Make sure you understand which symptoms are serious and may warrant discontinuing the medication. Keep a diary to assess the effectiveness of the medication; 3 to 4 months later, it is often hard to remember what the initial situation was. The diary serves to outline an objective portrait of the situation. It may be demanding, but it is worth it! Take your decision during your follow-up appointment with your doctor: is the treatment worth it? Is it effective? Do you tolerate it well? Sometimes, many trials are required before finding the right medication for you. Don’t give up, it’s worth it!